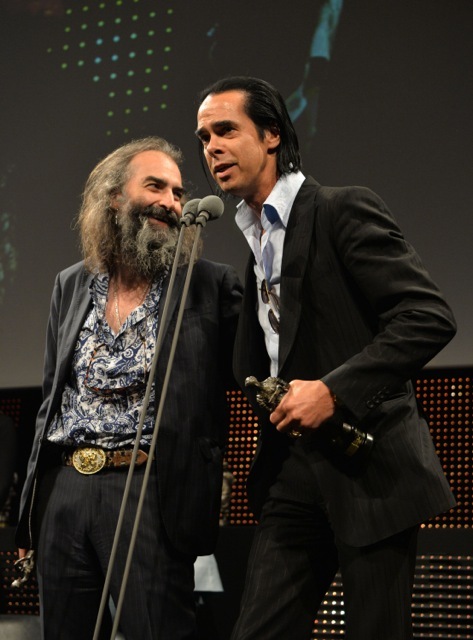 Nick Cave and the Bad Seeds, James Blake and London Grammar are among the winning artists at this year’s Ivor Novello Awards, which recognised the best songwriting and compositions from the past 12 months. via Who won at the Ivor Novello Awards 2014? | News | Clickmusic | Online Music News, Downloads, Videos & More.